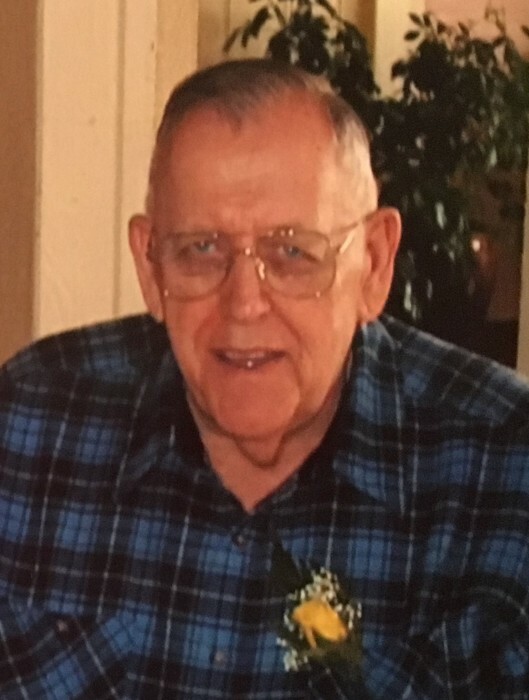 SHERBLUM, Jr., Carl A., 83, of Coventry, passed away Monday, Novemebr 26, 2018 at the Philip Hulitar Hospice Inpatient Center, Providence. He was the beloved husband of Mary F. (Bardenheier) Sherblum, they had been married for sixty one years. Born in Milford, MA, a son of the late Carl A. and Gertrude Z. (Hutchinson) Sherblum. 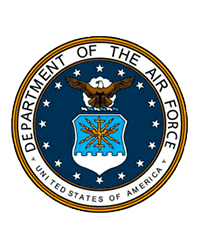 Carl was a fourteen year Veteran of the U. S. Air Force meeting his wife while stationed at Scott AFB, IL. He settled with his family in Coventry, RI in 1972. Carl was a bus driver with the RI Public Transit Authority for twenty eight years before retiring in 1996. He was a Korean Veteran, Life member of the American Legion, AMVETS, Sampson AFB Association and Transit Local 618 Retiree. Besides his wife he leaves six children, Carl J. (Peggy) Sherblum of Foster, Christine M. (Vincent) Cipressi of Chepachet, Margaret A. Gorton of Coventry, Mary K. (Charles) Pratt of Groton, CT, Debra A. (Michael) Gates of Groton, CT and Susan M. (Michael) Yanno of Coventry; three siblings, Jane Maguire of Providence, Jean Ward in New Mexico and Ann Pedchenko in Florida; seven grandchildren; six great grandchildren and many nieces and nephews. He was the brother of the late Gertrude Woods, Ina Raftery, Christine, Claire, Henry “Ronnie”, John “Jack” and Robert Sherblum.